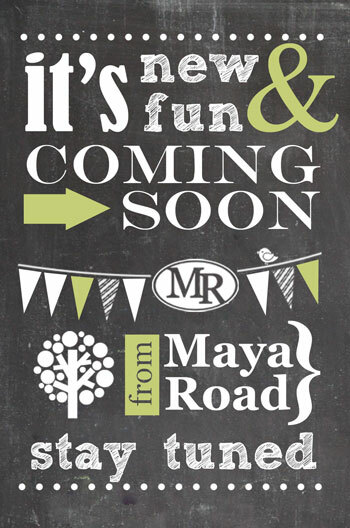 I’m so excited to announce what we’ve been up to at Maya Road! 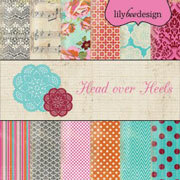 Maya Road has an AMAZING new card kit club that you are going to love. 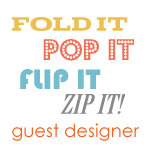 Style, convenience, value, & fun all wrapped up in one package. How awesome is that?! 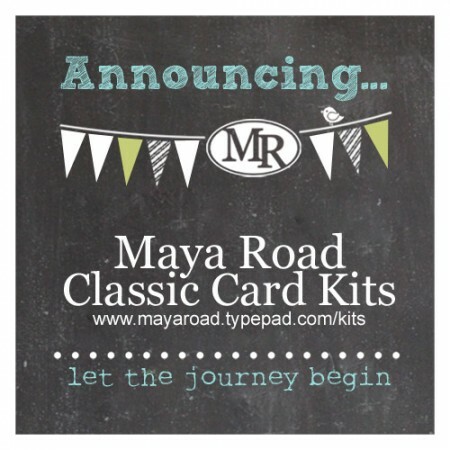 Stop by the new Maya Road Classic Card Kits blog for more info. Our first release is just around the corner! 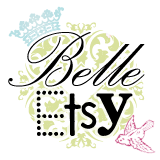 It’s new, exciting and coming soon! Maya Road has something great that’s just around the corner and I can’t wait to share! Stay tuned! 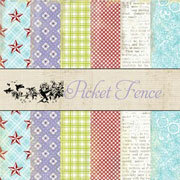 Life is always a creative adventure and in my projects, I always love trying out new products. Mica flakes are not technically a new product BUT…they ARE new to me. I was sent the Frantage Mica Kit for a swap between the Maya Road and Stampendous DT’s. If you’re not familiar with mica, it’s actually a mineral that is formed in very thin sheets. As this material has a beautiful metallic or pearlescent sheen, is very thin and easy to use, it makes a beautiful addition to mixed media or vintage style crafting projects. 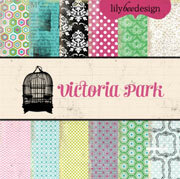 In my card design I’ve used it to cover the lovely chipboard frame and add texture and reflective qualities to it. The gold colored mica along with some of the lighter pearl color (my favorite) is adhered to the patterned paper covered heart. Mica can be trimmed to fit the edges of the chipboard once adhesive is dry. 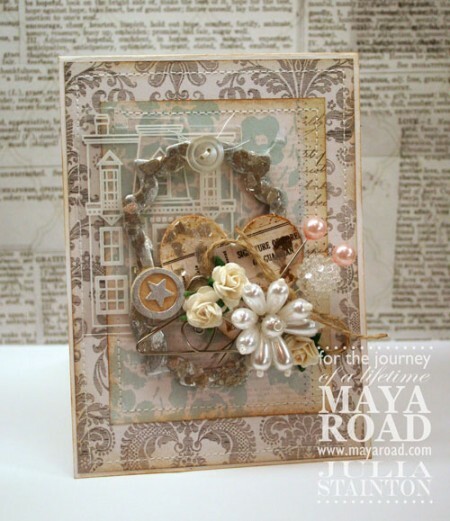 Throughout the week, Stampendous and Maya Road have teamed up for an inspirational blog swap. 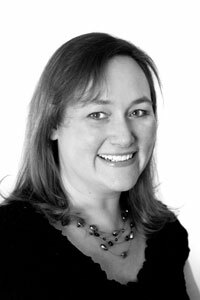 You can find the above project along with another I created, here on the Maya Road Blog. 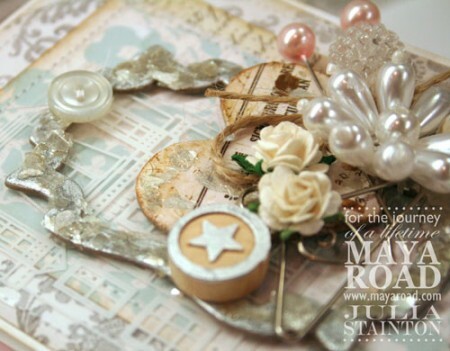 Be sure to check out this post for an awesome Maya Road giveaway and I know you’ll find another great giveaway on the Stampendous blog as well.